Merchant Taylors’ School and Northwood Prep have brought about the creation of Merchant Taylors’ Prep through a merger. The two schools will each retain a distinctive identity, but now offer a ‘through school’ experience to pupils for the first time. This exciting move offers boys a richer, broader, and more personalised learning experience. 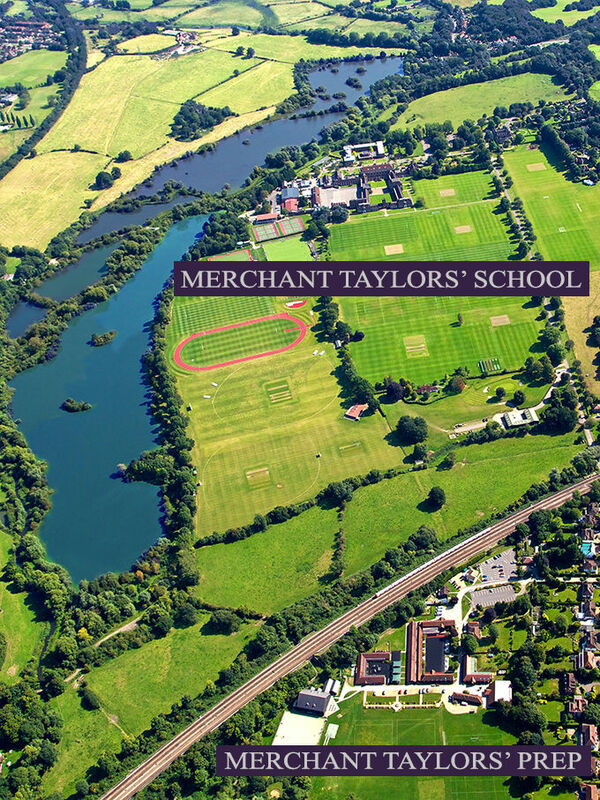 Merchant Taylors’ Prep (formerly Northwood Prep) joins St John’s School, Northwood (which is already a member) in the Merchant Taylors’ Educational Trust. Speaking on behalf of the Merchant Taylors’ Educational Trust, the Master of the Merchant Taylors’ Company, Peregrine Massey said: “We welcome Northwood Prep into the MTET. Northwood Prep will join existing member St John’s School, enabling MTET to offer a truly first-class education to pupils from across the Northwood area’.